The Sara Jessie Advantage provides buyers and sellers with advantages within the Edmonton real estate market. Many of our clients come from word-of-mouth referrals, and they already know about our program and how we use it help make people happy with their decision. Sara Jessie Real Estate has seen much success since the duo started their company, and with the company’s Sara Jessie Advantage, homes are being filled up faster than ever. The Sara Jessie Advantage is a 10 Step Custom Marketing Formula that the team developed to give homes proper exposure. Each step was included to maximize the opportunity for the seller and to enhance the purchasing experience for the buyer. Steps include complimentary home staging, professional home photography, custom online profiles, social marketing, neighborhood advertising and more. Each step is designed to help ensure a smooth process; the complimentary cleaning services highlight the home and help sellers focus on other aspects, while buyers can enjoy the luxury of seeing homes at its prime. According to the Realtor’s Association of Edmonton, homes and condos are being sold at record highs, and Sara Jessie Real Estate is happy to take credit for hopeful statistics. Additionally, houses are on the market for less amounts of time compared to last year. 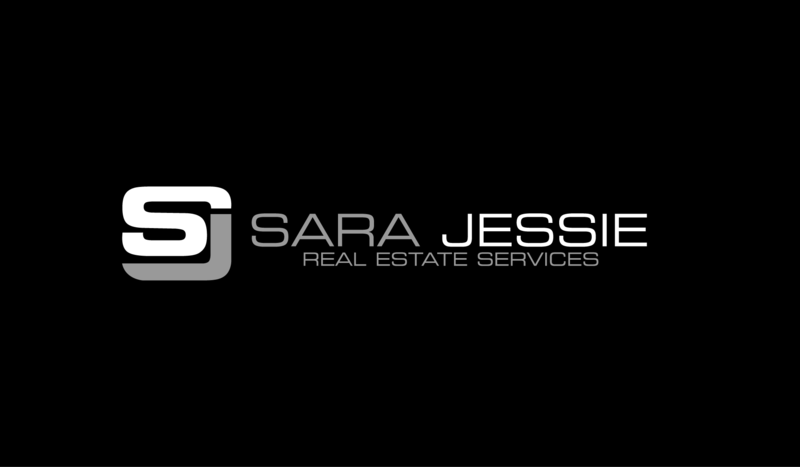 The Sara Jessie Real Estate team’s mission is to offer clients superior real estate services. Having worked with developers for several years, they are committed to providing real estate clients with best, no-nonsense service in the Edmonton area. Sara Jessie Real Estate was formed with solid customer service principals on a sound foundation: to bring passion to the Edmonton real estate market. 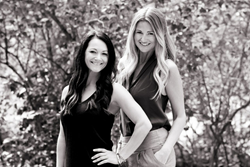 Aside from possessing extensive experience in the field, Sara Jones and Jessie McCracken are deeply committed to making selling and buying Edmonton property a seamless, positive experience. Together, they have closed more than 400 properties in the Edmonton area.